HARRISBURG, Pa. – Governor Tom Wolf was joined by teachers and business leaders on Wednesday to announce nearly $2.6 million in Teacher in the Workplace grants supporting 59 programs in Pennsylvania. The governor is committed to strengthening the collaboration between local educators and businesses to better prepare students with the skills for in-demand jobs. 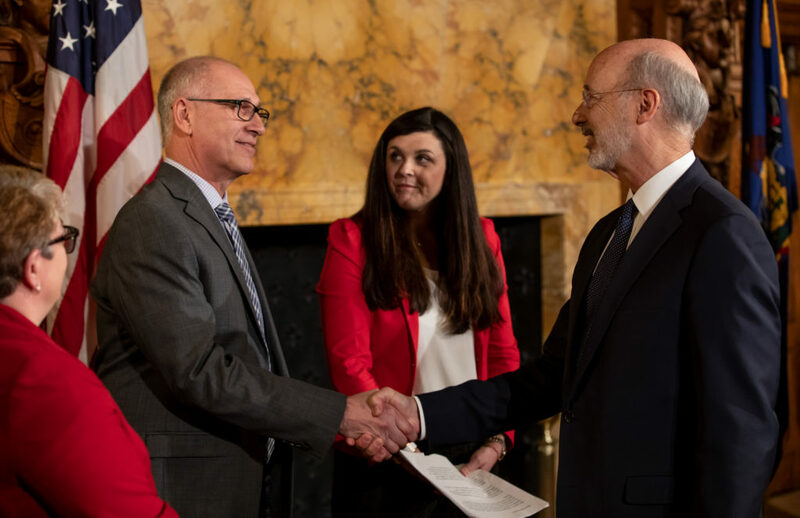 “These grants enable teachers to visit local employers and learn about the skills and knowledge their students need to succeed in today’s workforce,” said Governor Wolf. “Teachers bring that experience to their classrooms to develop lessons that teach students the skills they will need for those good jobs. Creating PAsmart, a new innovative $30 million investment in STEM and computer science education, apprenticeships and job training that prioritizes partnerships among schools, employers and communities. The governor is proposing an additional $10 million for PAsmart to expand job training to more adult workers. Proposing the Statewide Workforce, Education, and Accountability Program (SWEAP) in the 2019-20 budget. 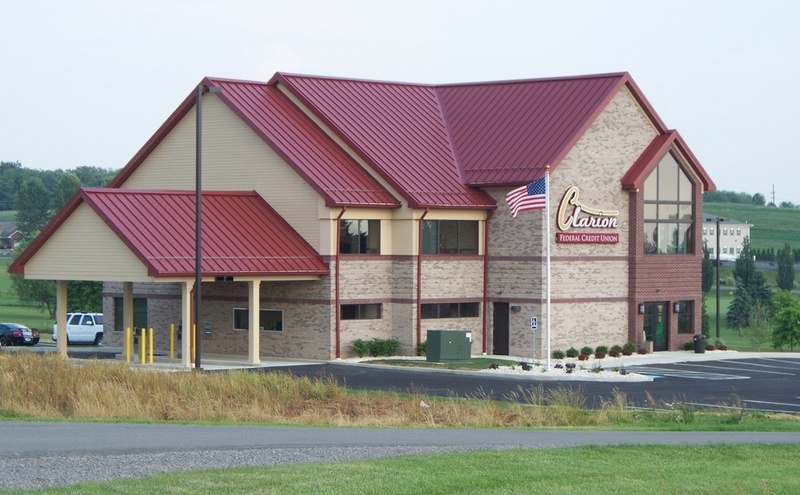 SWEAP builds on the success of PAsmart to provide opportunities for Pennsylvanians from birth to retirement. The plan expands access to early childhood education, increases investments in schools, and partners with the private sector. Establishing the Keystone Economic Development and Workforce Command Center that brings together commonwealth agencies and the private sector to close the skills gap. Launching the Apprenticeship and Training Office resulting in 138 new sponsors and 193 new apprenticeship programs or occupations, increasing the total number of registered apprentices to 16,866 statewide. Starting the Manufacturing PA Initiative to support critical training in the important sector of that economy. This is the second year the Wolf administration has used federal funds to award Teacher in the Workplace grants to local workforce development boards. Last year $2 million in grants enabled approximately 1,200 educators to participate through 48 programs. The governor’s 2019-20 budget proposes to build on that success by leveraging $5 million in federal funds to continue expanding the program.In York County, a grant last year enabled several West Shore School District teachers to visit New Concept Technology and learn about advanced manufacturing. “New Concept Technology continues to engage in meaningful relationships with local school districts to provide an avenue for students who may not be seeking post-secondary education,” said Kristina Lotwick, Human Resources Director for New Concept Technology. “Our relationship with students fosters solid career paths through our apprentice program and other avenues. It is our commitment to the future generations and surrounding communities that make the Teacher in the Workplace program invaluable to our organization. In Allegheny County, a grant led the Pine-Richland School District and Eaton Electrical to partner on energy efficiency projects to teach students real-world skills about engineering and design from elementary through high school. In Lackawanna County, the Teacher in the Workplace initiative is helping General Dynamics Land Systems to coordinate with local teachers to highlight exciting jobs in manufacturing and other careers. The Teacher in the Workplace grants are funded through federal money made available from the Workforce Innovation and Opportunities Act. Federal dollars financed 91.4 percent, or $2,637,017.75 of the TIW grants. Local workforce investment boards provided matching funds for 9.6 percent or $248,141.69 for these projects.